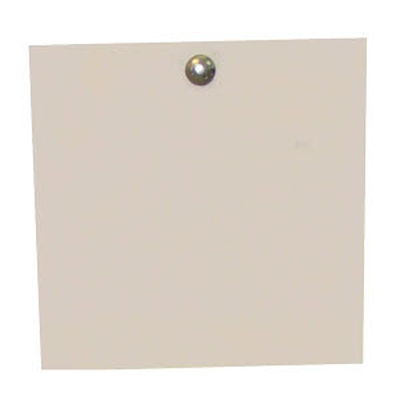 This Steel Challenge target comes with a High Velocity 12" square plate attached to a bracket designed to hang onto a 2 x 4. The plate attachment uses a bolt and spring to enhance the "Ring" effect for maximum feedback. Comes in 8", 10", and 12" squares, circles, or 18" x 24" rectangle. Comes in an optional kit that includes the base.